 CoyoteInTheHat – The official .com! Hello and welcome to my webzone! I'm Coyote! Copyright © 2019 CoyoteInTheHat. All rights reserved.